Apple has just released iTunes 12.1 for OS X Yosemite which includes a Notification Center widget for controlling all your music playback on the fly. More details on the update and where to get it from can be found right here. It has been a busy week for Apple, apart from pushing out the bug-fix iOS 8.1.3 download for iPhone, iPad and iPod touch users, a new version of Yosemite was also released for consumers in the form of OS X 10.10.2. Apple being keen on squashing bugs and taking things up a notch, the Cupertino giant has now released a new version of iTunes for those running the company’s latest and greatest operating system for the desktop. 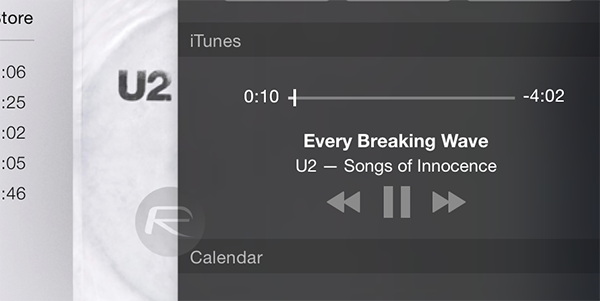 The widget, which is the highlighting feature of the update, can be accessed via Notification Center. It will display your currently playing track with buttons for pausing, skipping, favoriting or even buying songs, if you happen to be a user of iTunes Radio. Apart from the aforementioned widget which rests snuggly in Notification Center, the release comes with a bunch of bug fixes and performance enhancements which are bound to make the overall iTunes experience a lot smoother one. Downloading the update is as easy as firing up the Mac App Store on your OS X powered machine, and then clicking on the Updates tab on top where the update should be waiting for your download approval. If you have automatic updates already turned on, then you might not want to bother with the hassle. 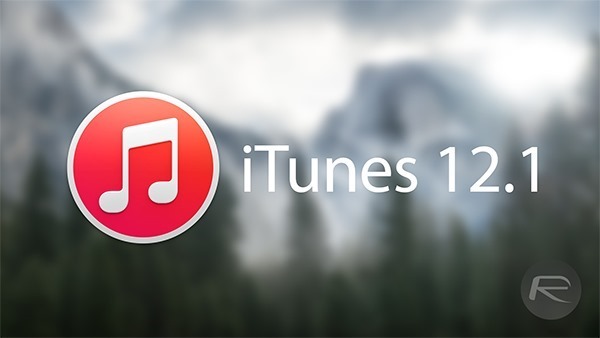 iTunes has come a long way in terms of features, and with today’s release it’s evident that Apple wants to make its music management software matter to those who might be slowly moving away to other third-party options out there. Despite acquiring Beats Electronics for a tune of a few billion dollars, there’s still no sign of Beats Music integration into Apple’s very own iTunes. We’re certain that this might change in a few months time. Give the new version of iTunes a spin and let us know what you think about that shiny new widget which Apple is boasting in its changelog! Have Apple possibly fixed all the things they broke in the Podcast pane over the past few releases?